Services are good just had a singl concern about the tube holder (barrel). I have raised the concern in front of the team. And they assure me it is a reusable component. Availed Full body check up from Meditest and experience is brilliant. In terms of Service, Sample collection Executive professionalism, timely and quality report its much more better than other names in Pathology. 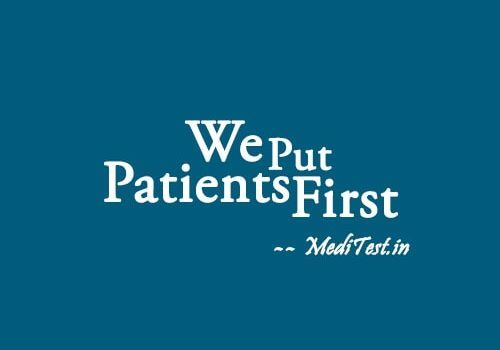 Excellent Service provided by Meditest.in. Availed the Full body checkup for my self and my family. Very reasonable price. Find us on google and Facebook to check All MediTest Reviews from our patients.